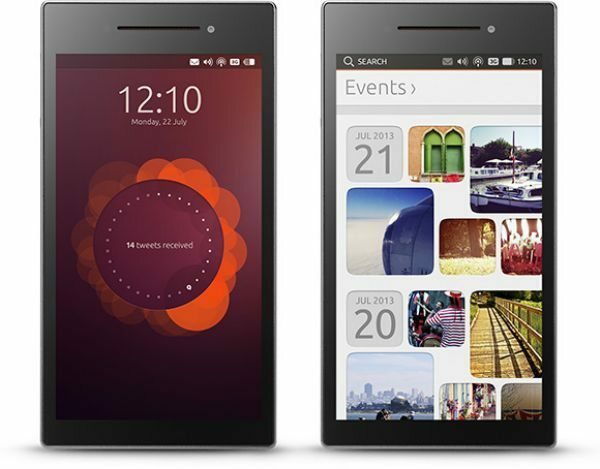 The new Ubuntu Edge smartphone by Canonical was launched on popular crowd-funding site Indiegogo, and in just over one week they have raised a staggering $7,226,673. The money raised so far is amazing considering the most ever raised was $2 million, but the Ubuntu Edge campaign is still behind schedule because they want to get a total of $32,000,000. $32,000,000 needs to be raised in just 23 days by Wednesday 21 August 11:59PM PT, so if you add up what has been raised so far and what time is left they will not make the number unless people start helping now. 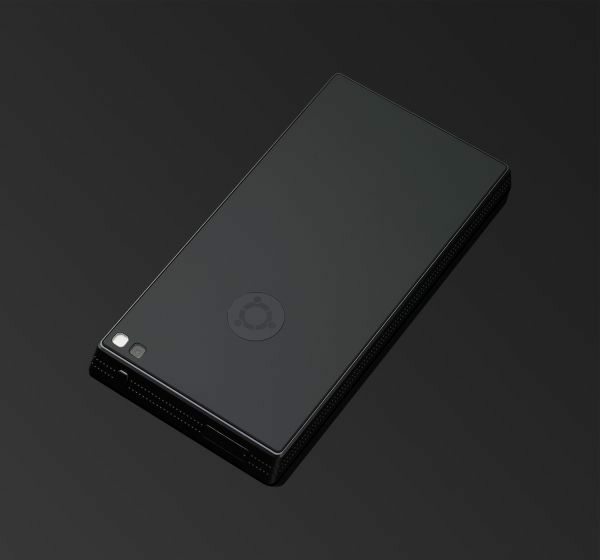 Phones Review would love to see the Ubuntu Edge smartphone come to life, this handset will be exclusive to Indiegogo backers and will not go on sale at launch from other sources, so if you want one we suggest you back them right now. 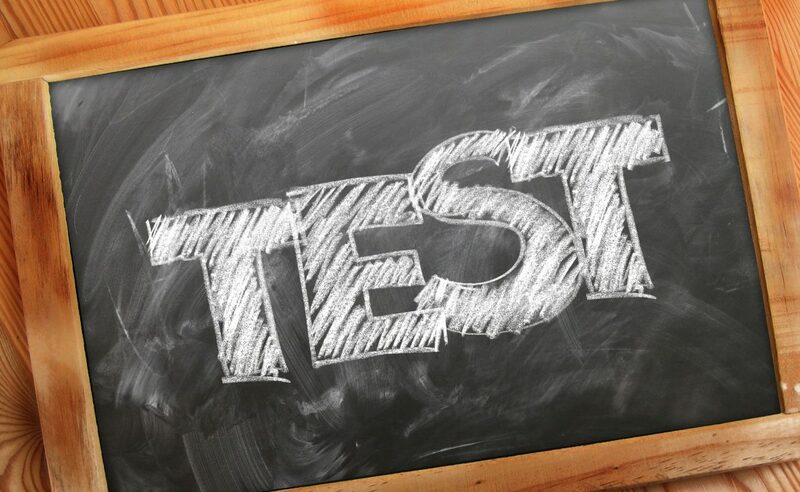 Some of the main specs included on the Ubuntu Edge smartphone working on both LTE and GSM networks, the ability to dual-boot into Ubuntu mobile OS and Android, as well as converting the phone into a full desktop PC, that means plenty of power. 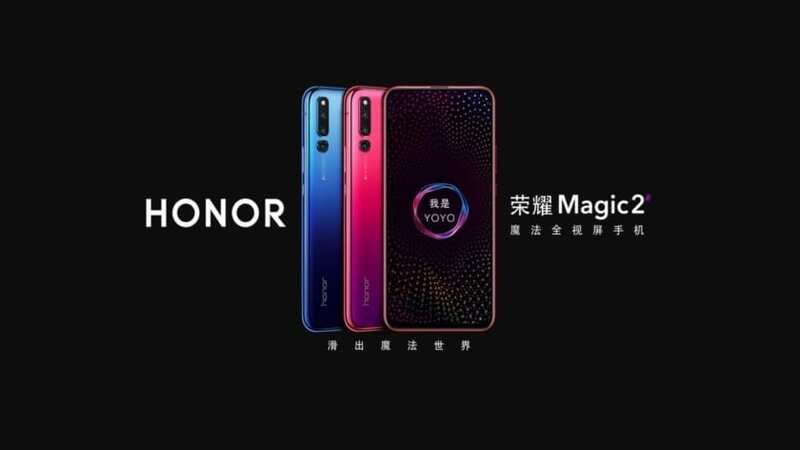 They are hoping to go beyond 300ppi, and they promise to protect the handset with pure sapphire crystal glass, other features include 128GB of storage, 4GB of RAM and multi-core processor, they even say the battery will use silicon-anode technology. For more information please watch the video below and then head on over to Indiegogo to back the Ubuntu Edge smartphone — Do you like the sound of the Ubuntu Edge?